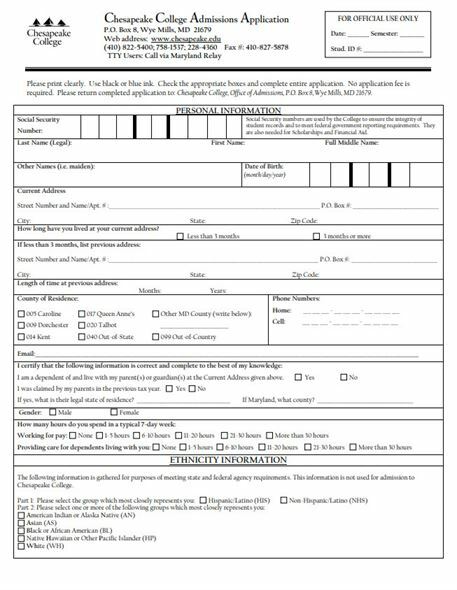 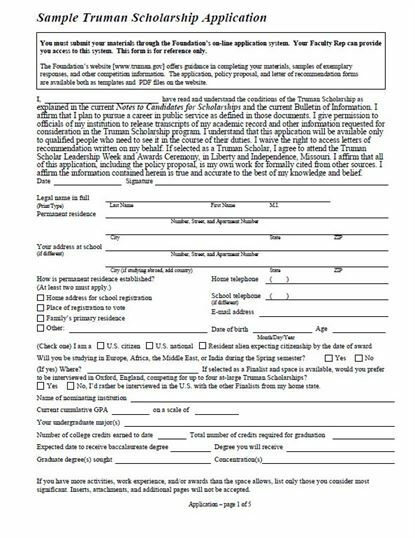 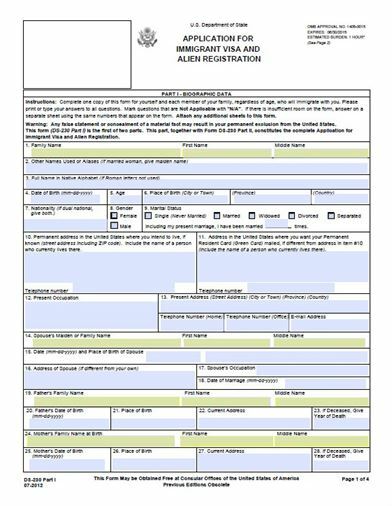 An application form is the most useful form type for business, educational institutions and more. 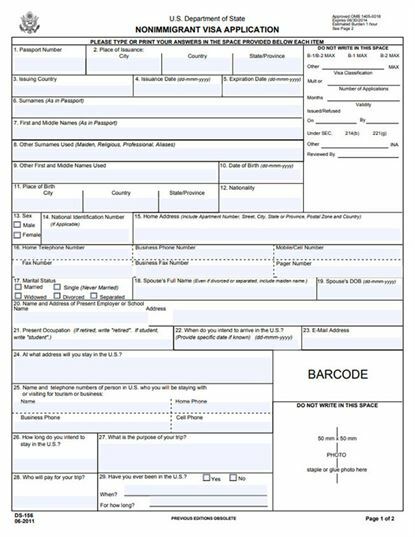 iSkysoft PDF Editor 6 Professional provides you free application form templates. 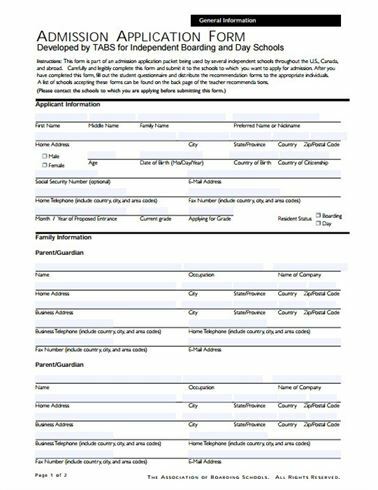 With the help of this professional PDF form creator, you can easily download and create PDF forms to match your needs.